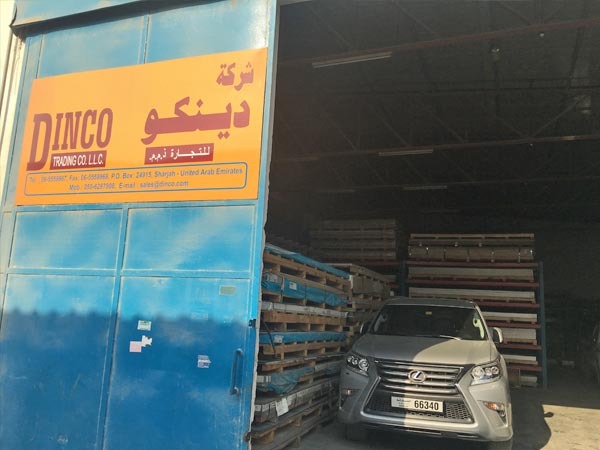 Since its formation in 1997, Dinco Trading Co LLC has developed into one of the UAE's leading stockiest and distributor of Aluminium Sheets and other allied products. 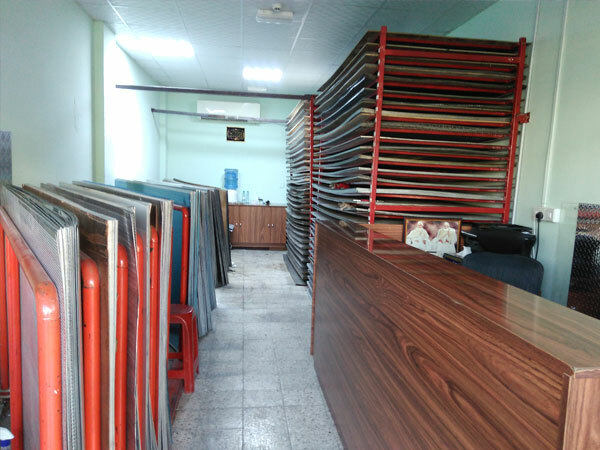 We have made a mark in the UAE market as a reliable supplier to over 1000 clients from various industries. 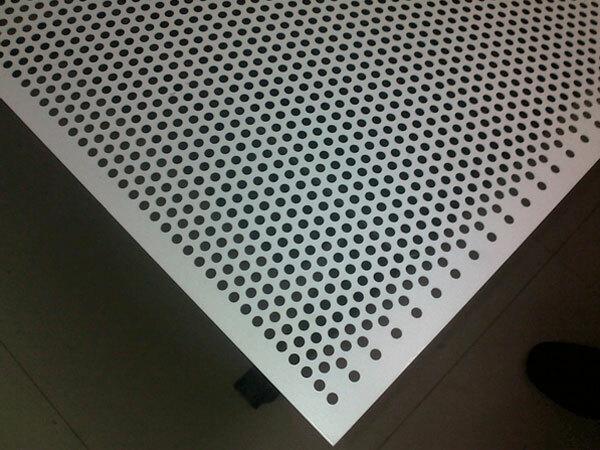 Our core values are integrity, care, commitment, passion and a win-win approach to all interactions with our customers. 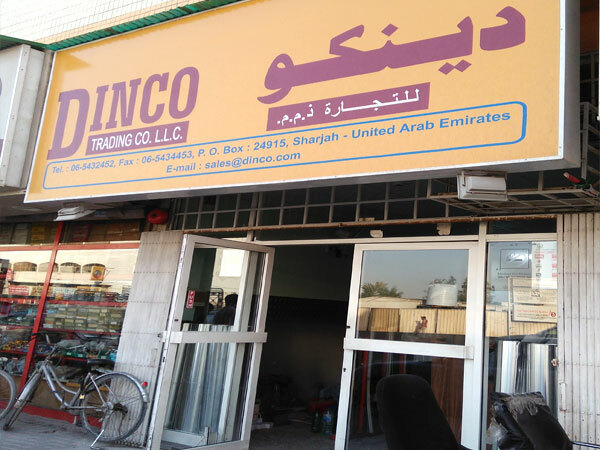 These values inform and underpin all that we do, and as a result, at DINCO TRADING CO LLC we pride ourselves in having established the reputation of a supplier of choice in United Arab Emirates and the neighboring countries like Saudi, Qatar, Oman and Bahrain. 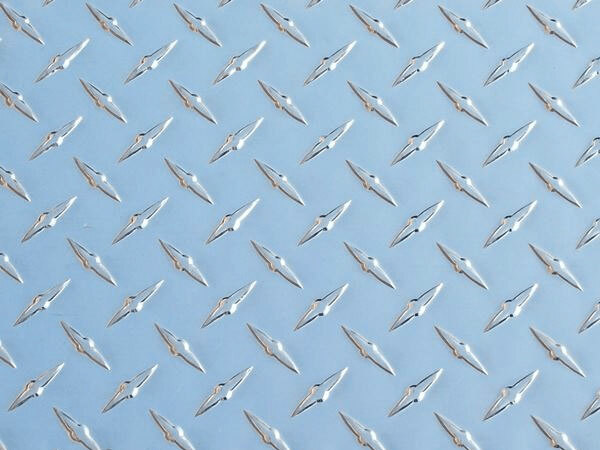 We attribute our service record to the quality and ethic of the people we employ and the relationships and partnerships we have formed with our clients and our supply chain. 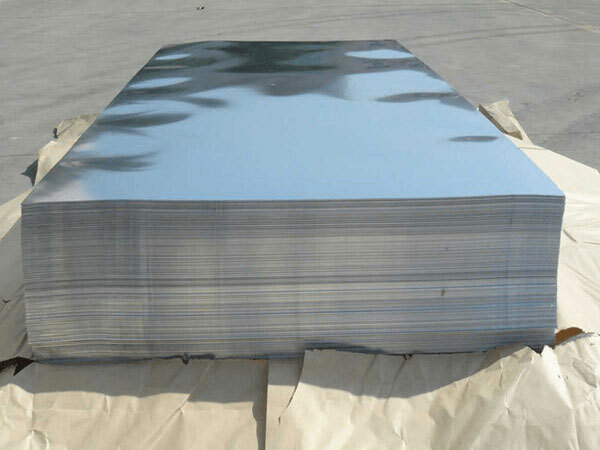 There is no doubt that our local experience and distribution infrastructure, coupled with our reputation for only representing reputable Mills and stocking only quality products is a powerful combination and the foundation of our success. 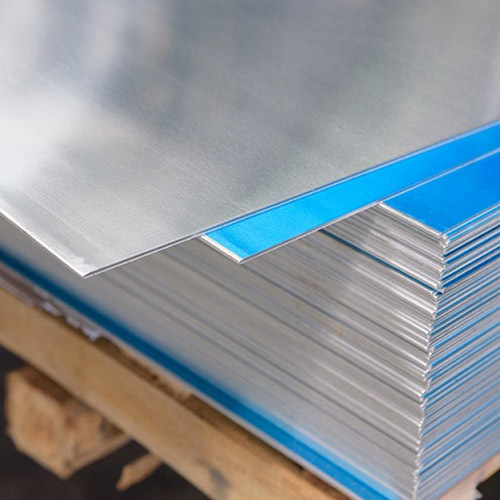 We source our inventories of aluminium alloy products from reputable mills around the world to ensure that our inventory is consistent and meets international standards of tolerances, chemical composition and mechanical properties. 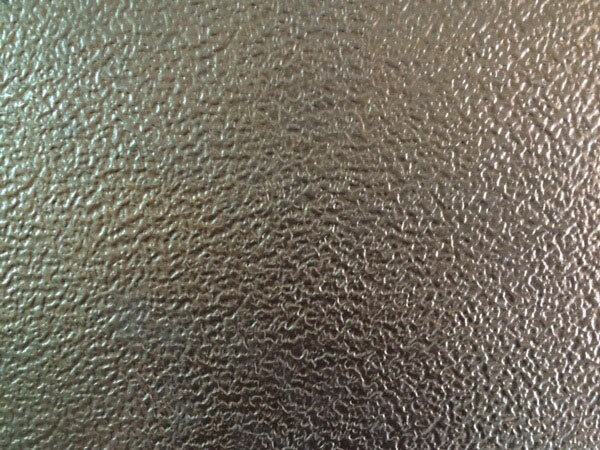 Our principal manufactures from Europe, India and China are amongst the largest manufacturers of rolled aluminium products in the world. 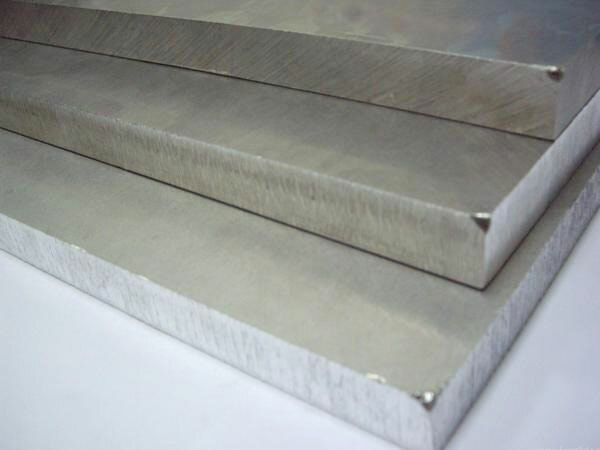 Perforated sheets in Aluminium, Galvanized Iron (GI) and Stainless Steel are sourced from mills in Taiwan which manufacture sheets with unparallel flatness and uniformity. 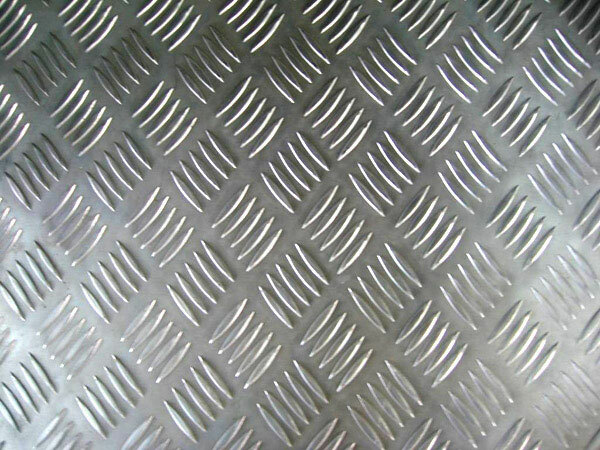 Our extensive inventory includes a wide range of grades/alloys, shapes and sizes in both industry standards specifications as well as special or bespoke items for particular applications or individual customers.